- 1 % in the Brussels-Capital Region in the centre. The area covered by forest has increased by 25 % in 150 years! Most of the forests in Belgium belong to private owners (58 %). With an average area of 2.5 hectares per owner and over 100.000 owners, private forests are characterised by a relatively high level of parcelling and a wide range of owners. These private forests are managed directly by their owners either through a manager or by a Cooperative selected by the owners. - the Forest Decree (Bosdecreet) in the Flemish Region. - forest ranges and forest districts. - tax on natural persons. 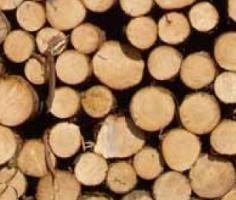 In Wallonia, since 2008 with the new forestry code, inheritance tax and taxes on donations are no longer payable on forest stands, but only on forestland value. 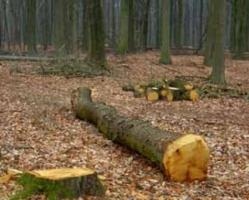 In Flanders, inheritance tax and taxes on donations on both land value and forest stands have been abolished for woods and forests which are either managed in accordance with the criteria for sustainable forest management or are part of the “Vlaamse Ecologisch Netwerk”, the Flemish ecological network. 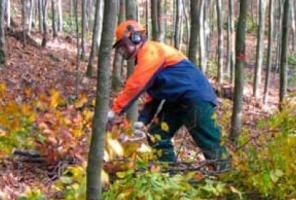 The Flemish Region also offers specific aid for certain plantations, preparation for expanded management plans and help in the construction of paths for the general public.